As a compact institute, Wittenborg has one central Graduation and Examination Board (Exam Board), which ensures that all decisions regarding EC Credit allocation and the awarding of degrees are brought under the responsibility of a relatively impartial body. (Relative, in the sense that although most members are employed by the institute, there are two “external members”, and no-one who has a legal or financial stake holding in the organisation is a member. The Wittenborg University Executive publishes a Graduation & Examination Board Regulations for its programmes1, (now part of an Education and Examination Guide). 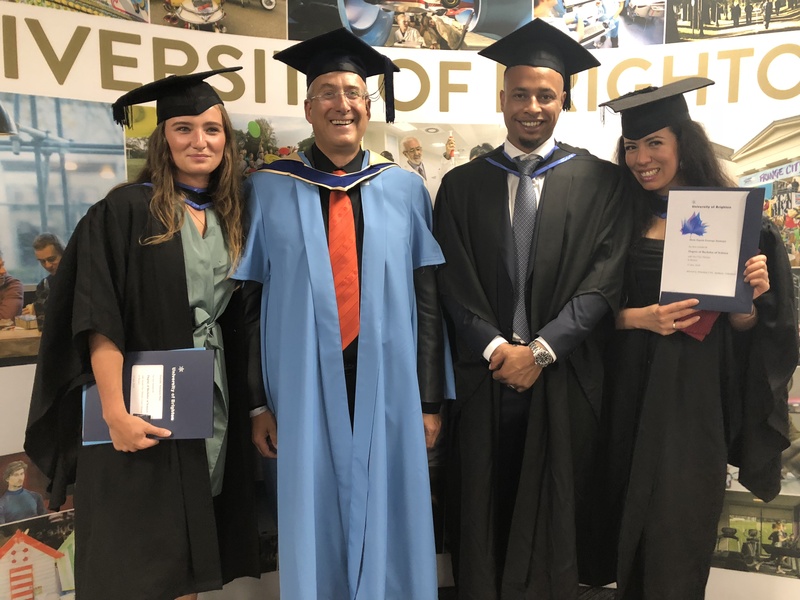 The Exam Board, as a key institutional body, ensures correct application of these, under Dutch Law and under agreements as part of external validations and accreditations, such as with the University of Brighton. The Exam Board comprises of Wittenborg teachers tutors and staff members, who are either fully employed or external consultants who teach Wittenborg modules, as well as 2 external members who work at other Dutch HEI’s. The Chairperson of the Graduation & Examination Board is appointed by the Executive. In order to comply with Dutch Law, the Graduation & Examination Board, in effect, appoints all examiners, on the basis of employment and contract arrangements with the Executive. The Graduation & Examination Board is planned to meet 6 times a year, and can convene more often if required. The Exam Board is responsible to ensure that all students entering the programme have the correct qualifications and entry levels as set by the executive. 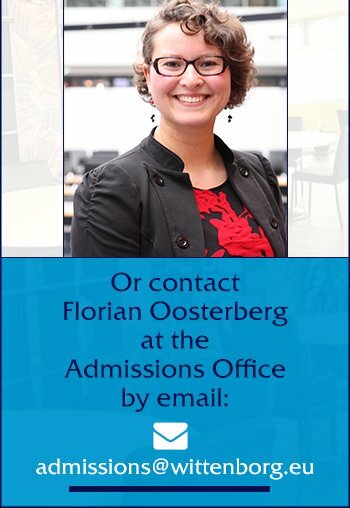 To determine these, it can enlist the expertise of internal or external experts in diploma / degree verification, such as Nuffic (The institute that oversees and promotes international education in the Netherlands in a similar way to the UK’s British Council, or Germany’s DAAD). The responsibilities and expertise of the Graduation & Examination Board are fully explained in its yearly report. The Exam Board also plays a role in the Wittenborg University Complaints Procedure described in the Education and Examination Guides of Wittenborg’s programmes.